Is your CBD oil pure? Would synthetic CBD be better? 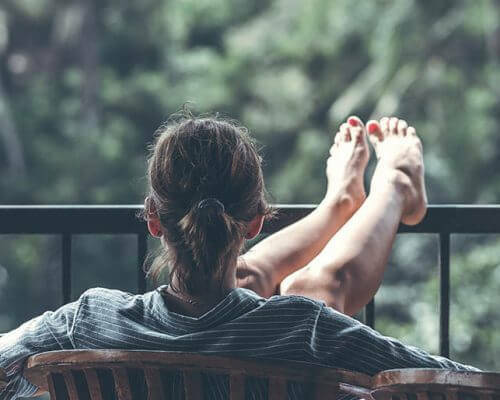 With so many small manufacturers jumping onto the bandwagon and producing CBD (hemp) and marijuana oils, you are quite right to be asking yourself “How safe is the CBD oil you buy” and more. What contaminants could it contain? 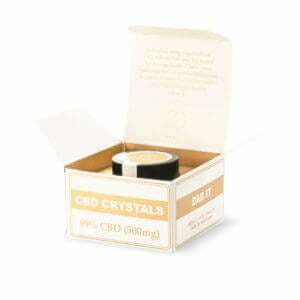 Can you even get pure, uncontaminated CBD oil? 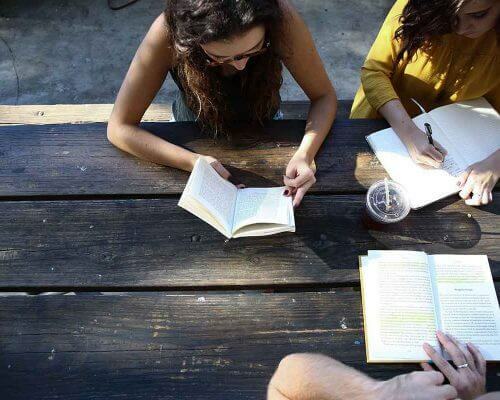 Is there any form of certification you should look for? 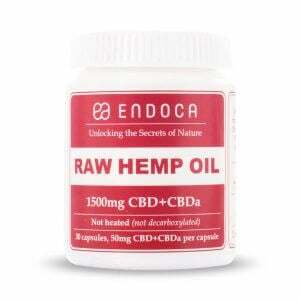 The FDA does not regulate the production of CBD hemp oil in any way. So consumers have to be extra careful about the brand they choose. We investigate the options that are open to you and the factors you should look out for when buying CBD oil. Do you know where your CBD oil manufacturer sourced their hemp plants? If the hemp was grown for the fiber industry, the farmer does not need to be as careful as he should be with plants that are intended for medicinal use. And even if the farmer knows what the hemp will be used for, the temptation to take short-cuts exists. Herbicides, pesticides and synthetic fertilizers all make plant production a whole lot easier – but they also contaminate the plants with residues that could end up in your CBD oil. Your oil is a very concentrated form of hemp. Are you taking in concentrated toxins too? Marijuana users may be able to pick up problems through visual inspection and flavor, but you won’t be able to see anything in your oil. No visual inspection will pick up heavy-metal contamination. This generally occurs as a result of the use of chemical fertilizers. The heavy metals are absorbed into the plant and will not be easily detectable. If you are using CBD oil, chances are, you are using it for health reasons, but if the plants are not grown in a healthy way, your oil could be doing you more harm than good. Mycotoxins are present in poorly grown and harvested cannabis. These toxins are produced by mold fungi that can infest plants during growing or after harvest. They have been linked to cancer, and contamination with mycotoxins would usually make any product unfit for human consumption. But with the lack of regulation that currently exists in the US, contamination is common. Post-harvest additives: High-THC marijuana oils may have even more hidden dangers. 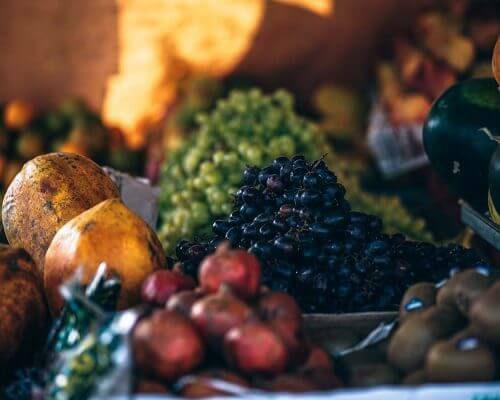 The buds are sold at a price per weight, and unscrupulous growers have been known to use plasticized coatings, sprays of synthetic liquid fertilizer and even hairspray to increase the weight of their harvest. Worst of all, a recent scandal in Germany exposed the use of lead particles to increase the weight of marijuana by 10%. This practice was only uncovered after several users had to be hospitalized as a result of lead poisoning. If the drying process isn’t managed properly, fungal infections can occur, and rather than discard their harvest, many growers will resort to spraying with fungicide. With no opportunity for it to be rinsed off, concentrations of these carcinogenic substances may be high. By using advanced laboratory equipment, CBD or THC oil can be extracted from plant material cleanly, leaving no residues. But this kind of advanced equipment is beyond the reach of most small producers, and the FDA does not explictly prohibit the use of solvents in the extraction process – there is no watchdog, so why invest in all that costly equipment? Solvents leave dangerous residues: Butane, rubbing alcohol and heptane are all being used to extract oils. Does anyone know where these solvents are coming from? All hydrocarbons leave residues, and with just about everyone looking to cut costs, just about any witches’ brew could be going into the production of your ‘healthful’ cannabis oil. Even without any additives, solvents leave residues, and the popular hexane can damage your central nervous system. At best, certain solvents are regarded as being ‘safer’ than others. That is to say, they’re all pretty bad as a means of extraction, but some aren’t as bad as others. Solvent-free extraction techniques are the answer to this problem, but most US-produced cannabis oils do not employ this method. Does your Cannabis oil have the cannabinoids you need? Recent advances in research have shown the medicinal value of cannabinoids with CBD leading the pack as a means of treating and preventing a range of illnesses. But with hemp production having been banned in the US for so long, the majority of Cannabis strains in the US have been produced for their high volume of intoxicating THC. The more THC a plant contains, the lower the CBD concentration, and since generations of plant breeding focused on obtaining the highest possible THC content, your Cannabis oil could contain such low concentrations of CBD that you will not be able to access the health benefits of this cannabinoid. 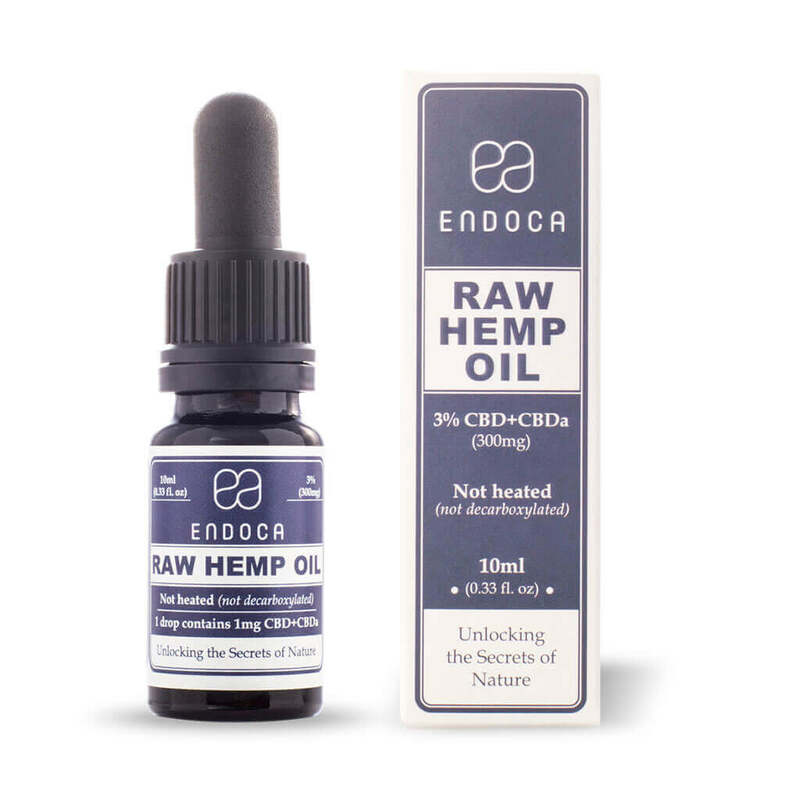 But with the increase in demand for high CBD oils, many manufacturers of THC oils are labelling their product as a CBD oil. With no regulation, they can say what they like about their oil – there will be no-one to analyse their product in order to determine whether label claims are true or not. What about synthetic CBD – would that be better? That’s a fair question. After all, if you use synthetic CBD, you’re getting nothing but cannabidiol. 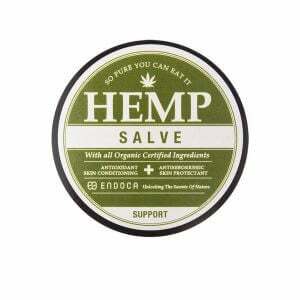 But CBD on its own isn’t as effective as a plant-based extract that contains all the other natural ingredients that occur in hemp plants. An Israeli study found that synthetic CBD had a very limited beneficial effect on the health of test subjects. Taking their research a step further, they contrasted synthetic CBD with a plant-based oil and found that the natural extract produced “superior” results. 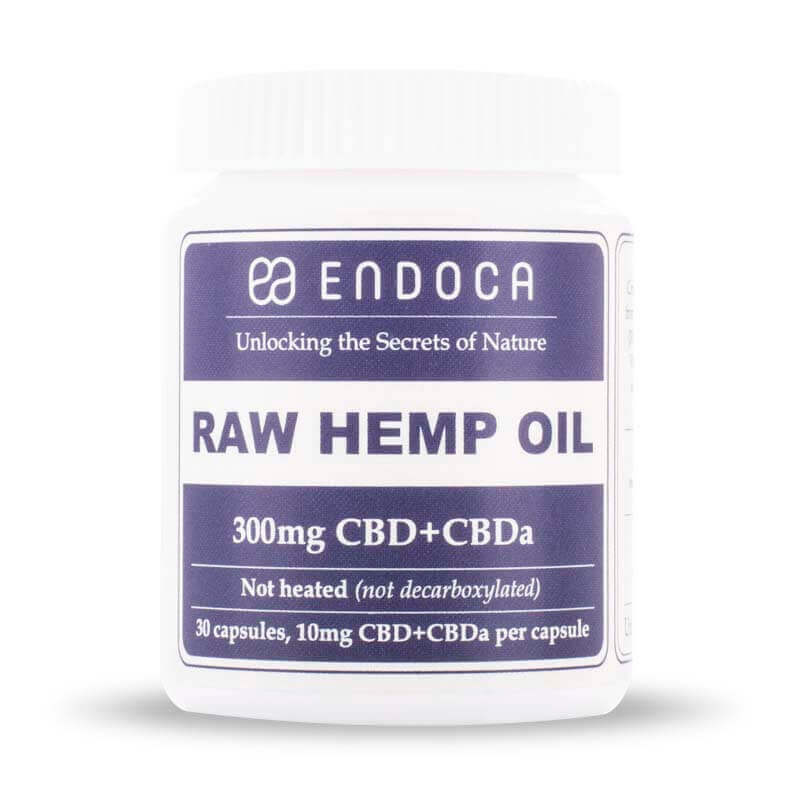 At Endoca© our primary focus is to research and develop innovative Hemp extracts and to make them accessible world-wide. We are dedicated to producing the finest and purest quality CBD oil while never compromising on quality. Our primary goal is to develop different high quality Hemp extracts with broad profile of cannabinoids and other natural molecules found in Hemp and to identify their distinct properties. Until such time as proper regulation of the cannabis oil industry is introduced in the United States, concerned consumers will have to look to countries where production is regulated if they want to buy natural CBD oil that is certified by a third party organization. Good Manufacturing Practices (GMP) certification and International Standardization Organization (ISO)certification has long been available in the EU. Any claims made by a certified producer will have been checked out by impartial third parties. And of course, product purity and safety are among the most important criteria for certification. But there are producers who go over and above the requirements in producing the purest oils. For example, it is possible to produce low residue plant material through observing appropriate withholding periods (the time between spraying and harvesting), but that’s still not as good as residue free, organically produced material. The good news for US consumers is that they can get ethically produced, safe CBD oil if they know what to look for. 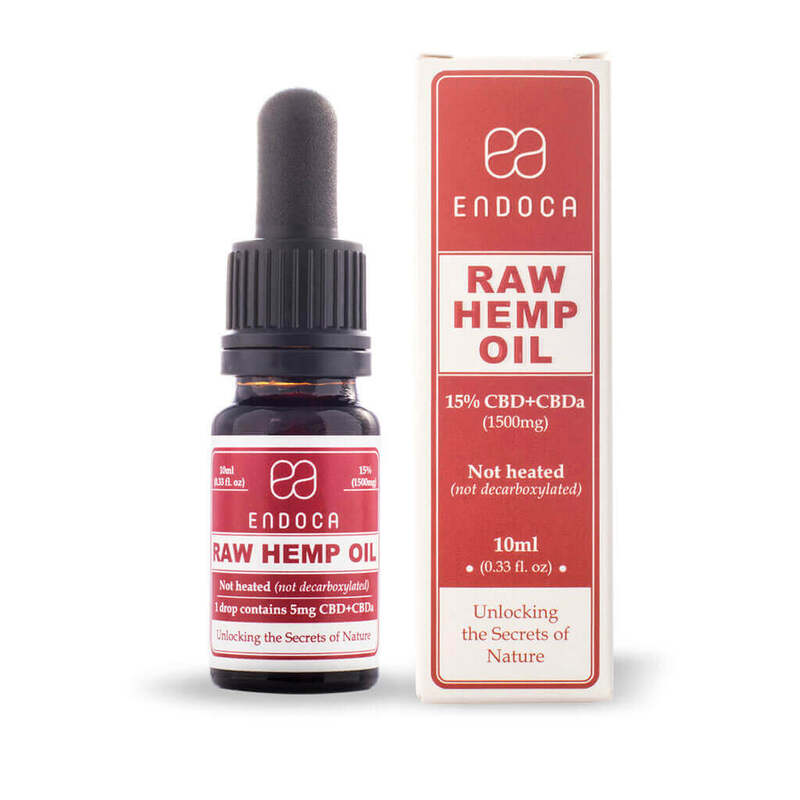 Natural oil extracted from plants selected for their high CBD content. Complete control over all processes, from the seeds that are sown to harvesting, handling and extraction. Third party testing of cannabinoid content. A clean extraction process under laboratory conditions – no solvents used. Contactable, highly reputable producers who provide customer support. Established health supplements company with a strong reputation. Despite the many problems that hemp prohibition has brought about in the USA, it is still possible to get high-quality, certified CBD hemp oils. Knowing what to look for and checking the veracity of claims is important, and since the US market for CBD oil is as yet unregulated, the only way to be absolutely certain of the healthfulness of your oil is to source it form within a market that has been regulated for years. Read more about CBD here in our article "What is CBD?" here!